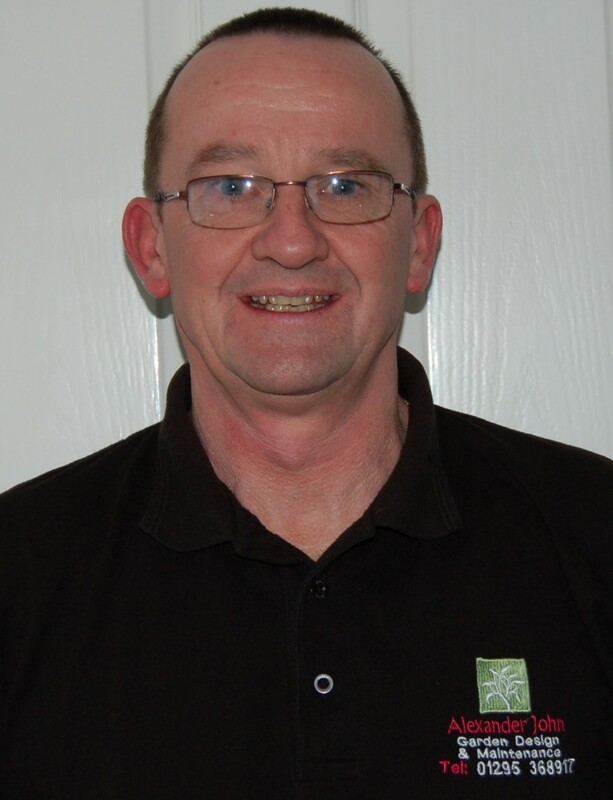 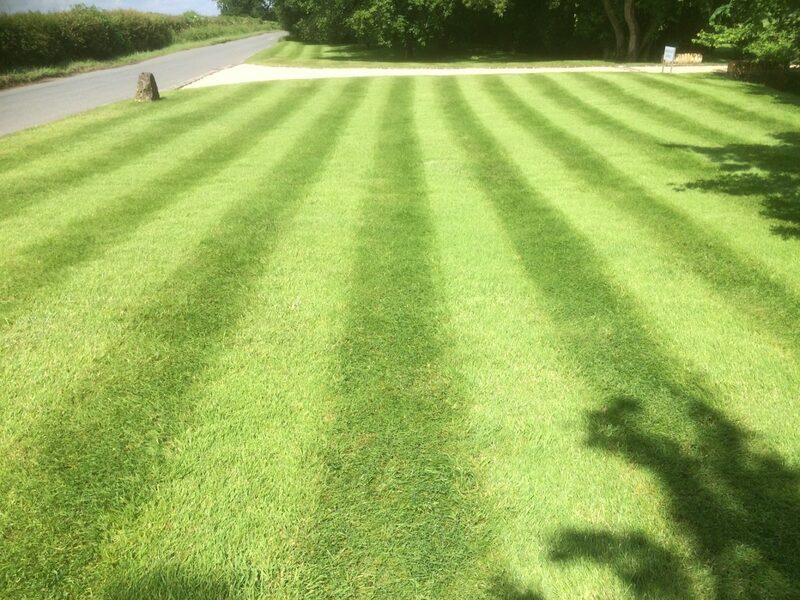 Neal looks after the Lawn Treatment side of the business and has been in the Green keeping industry for the past 30 years and course managed on many prestigious golf courses in the UK and Europe. 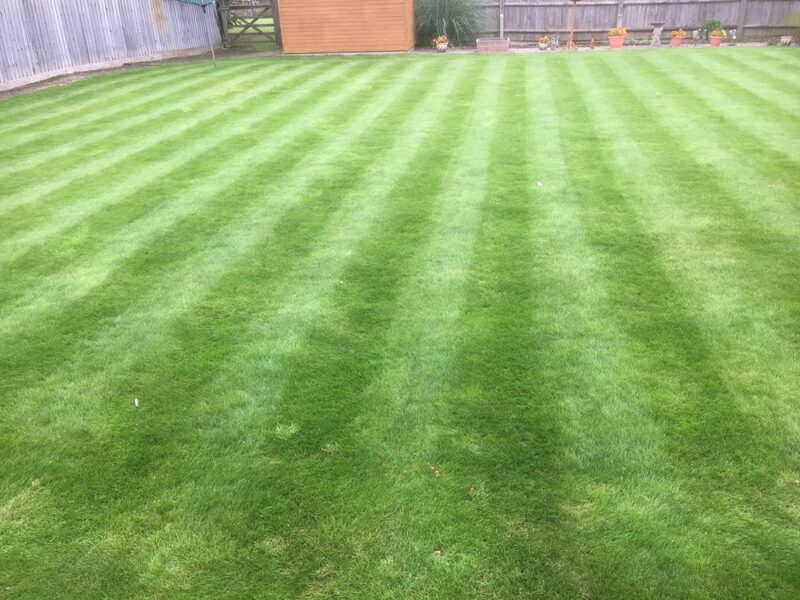 In the last 7 years he has looked after the domestic lawn care market working for himself and Banbury Gardeners. 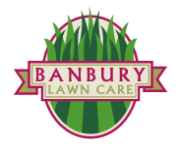 He is now a partner in the business at Banbury Gardeners and also oversees Banbury Lawn Care. 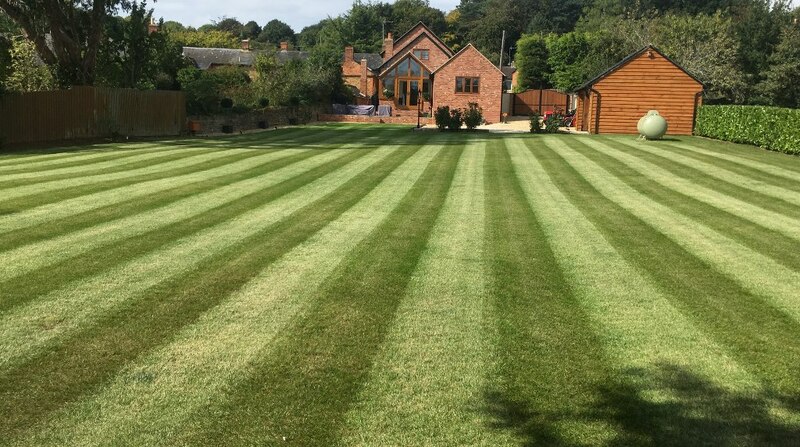 Neal looks after and maintains many of the lawns laid in the Banbury Gardeners maintenance and Garden design portfolio of clients. 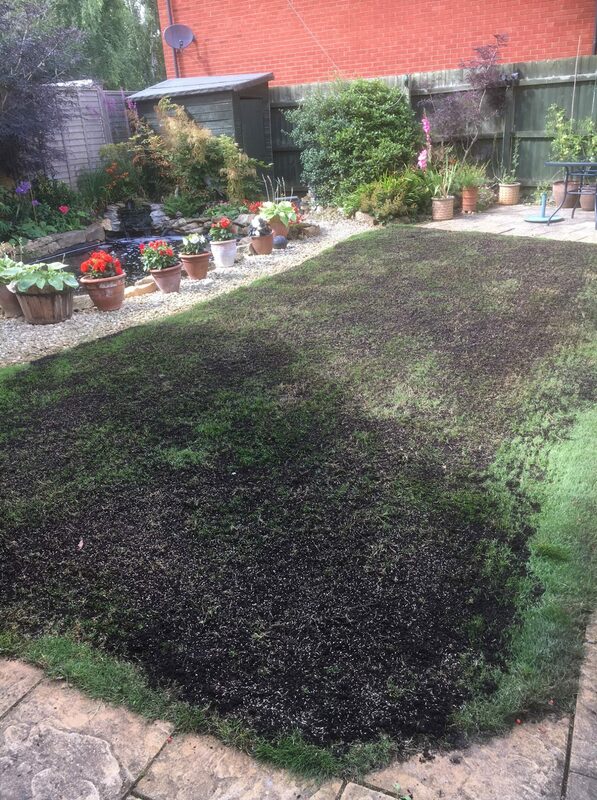 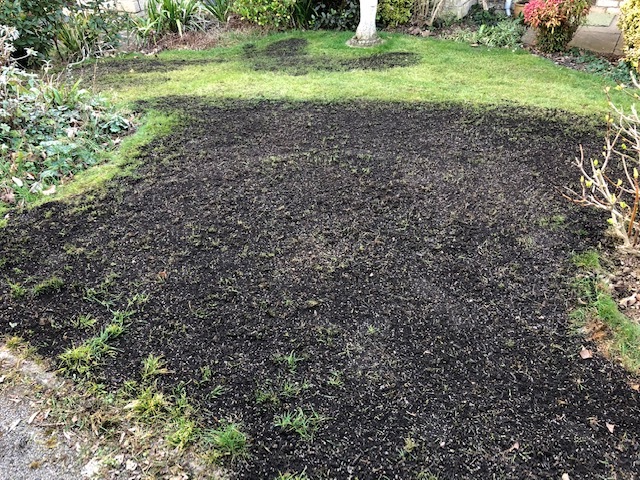 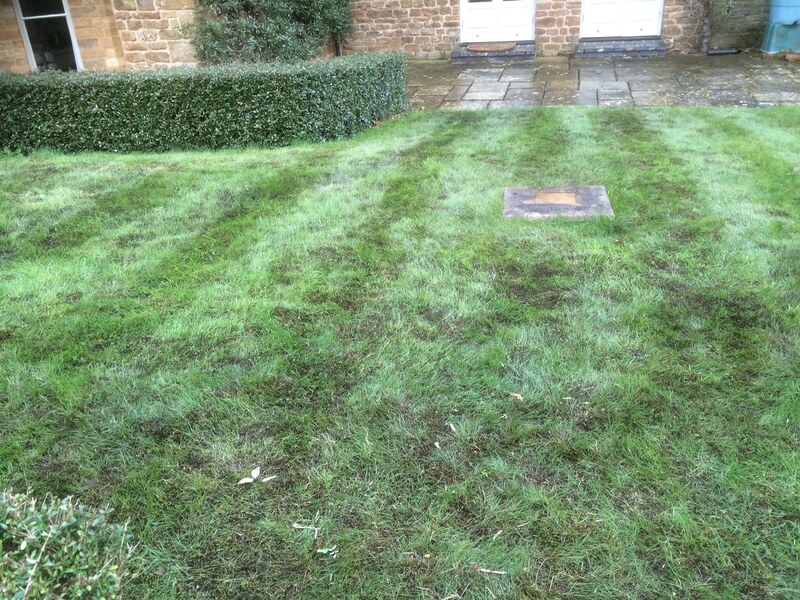 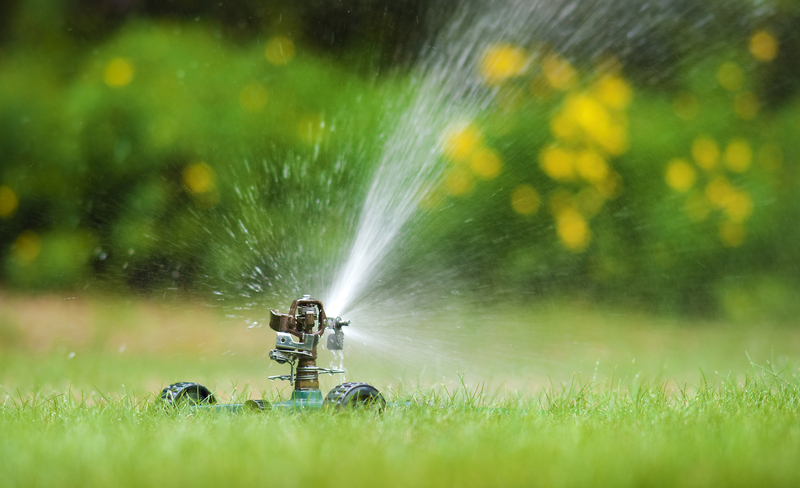 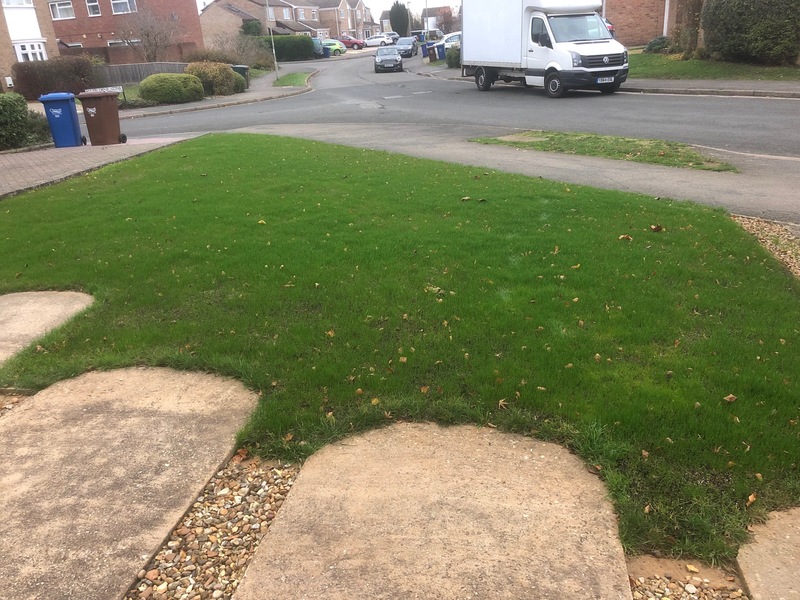 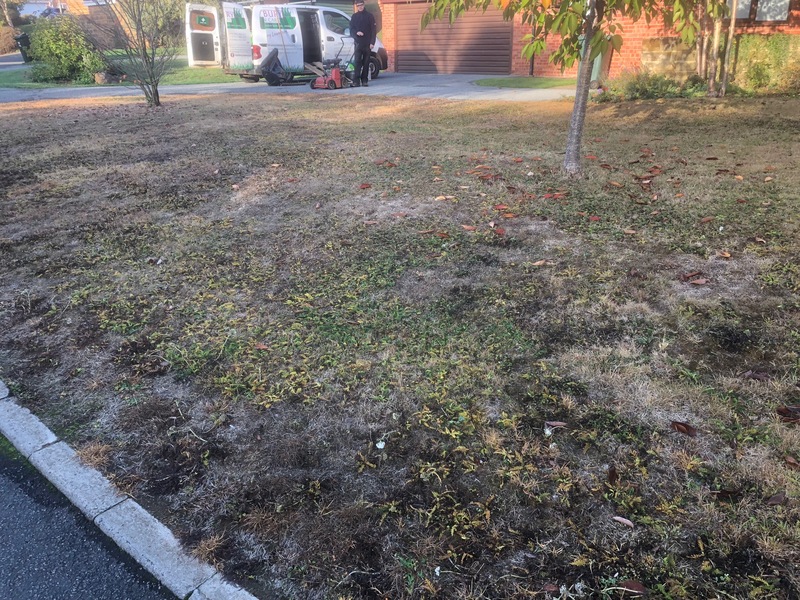 Lawn treatment visits are arranged to suit you and we offer the bespoke lawn care service in Banbury, Oxfordshire. 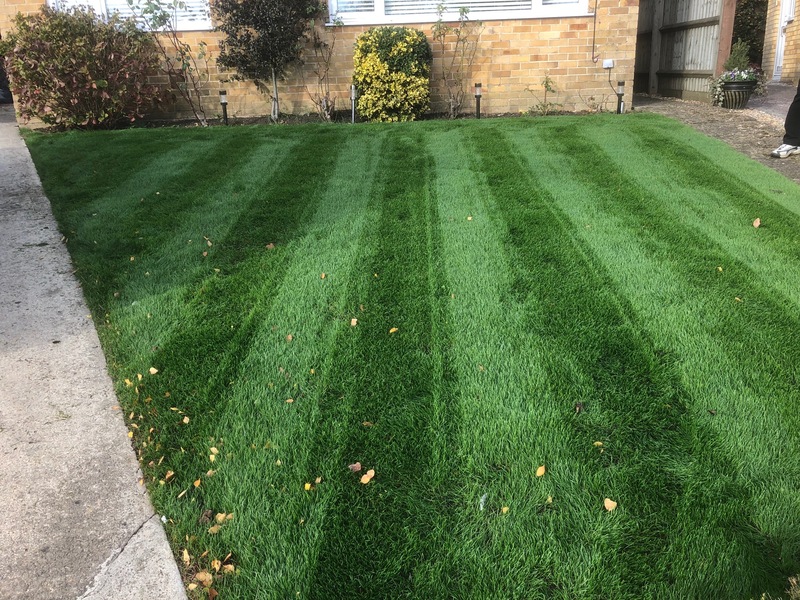 We cover the following areas: Banbury, Chipping Norton, Bicester, Shipston on Stour, Charlbury, Bloxham, Deddington, Brackley and all the North Oxfordshire villages in between.